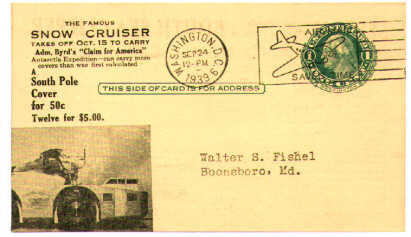 Front side of the card, with an illustration of the Snow Cruiser in the lower left. These cards have been showing up at auction recently. 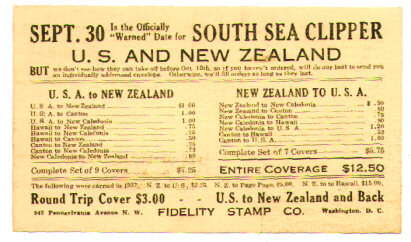 The back side contained some additional advertising for a non-Byrd Expedition related event.